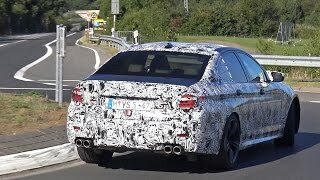 Does the next BMW M5 F90 sounds as good as the E60 V10? 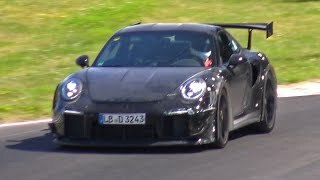 585HP MERCEDES-AMG GT R - FLATOUT ON THE NORDSCHLEIFE! 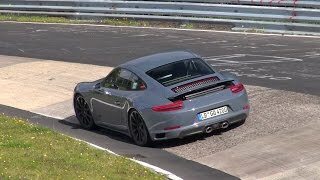 2016 Mercedes-AMG C 63 S Coupé C205 - SOUND! 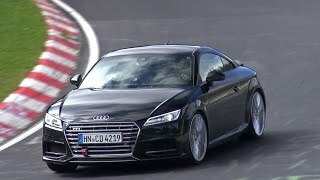 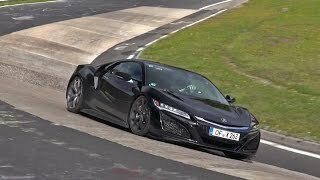 [SPYVIDEO] 2016 Honda NSX Testing on the Nürburgring! 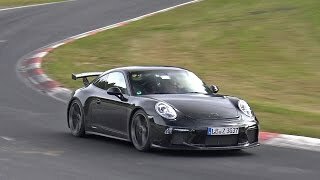 Porsche 991 GT3 MkII Still Testing on the Nordschleife! 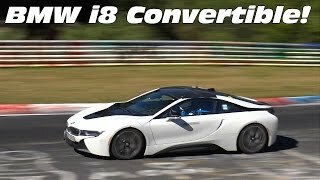 FIRST BMW i8 CONVERTIBLE ON THE ROAD! 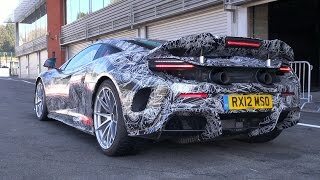 McLaren 675 LT Spied Testing at SPA-Francorchamps! 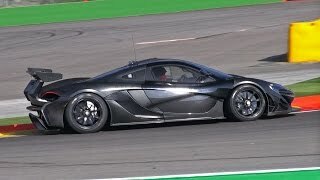 McLaren P1 GTR - Prototype Testing FLATOUT!